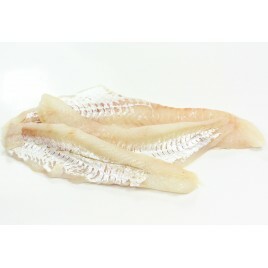 Haddock fillet from the coast of Brittany : fresh and delicious ! 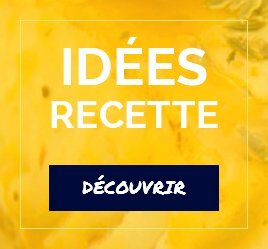 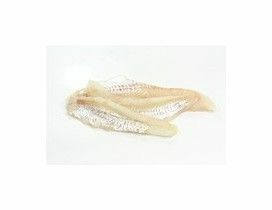 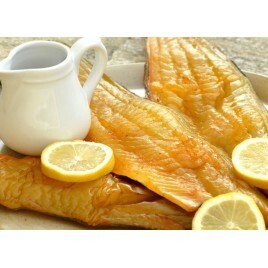 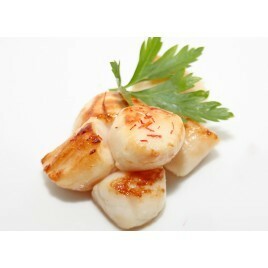 Haddock: a delicious fish easy to prepare and small price that everyone loves: children and adults ! 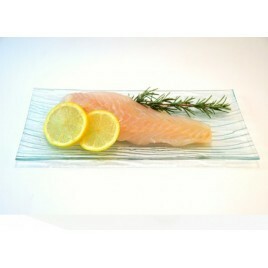 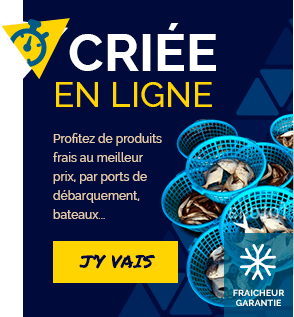 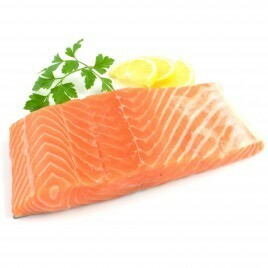 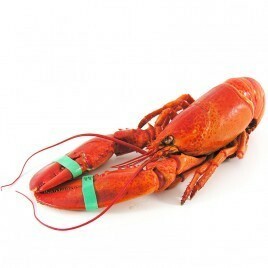 Thanks to the luximer online fish shop have can have fresh fish delivered to your home in 24h !